In the text below you can read about the most popular red lipsticks which you can wear in the winter season. Every woman in the world has a little and simple tradition before Christmas. That tradition is called-buying a beautiful and popular red lipstick for the winter. Girls are feeling special when they buy themselves a perfect high-end lipstick for $20 and higher. 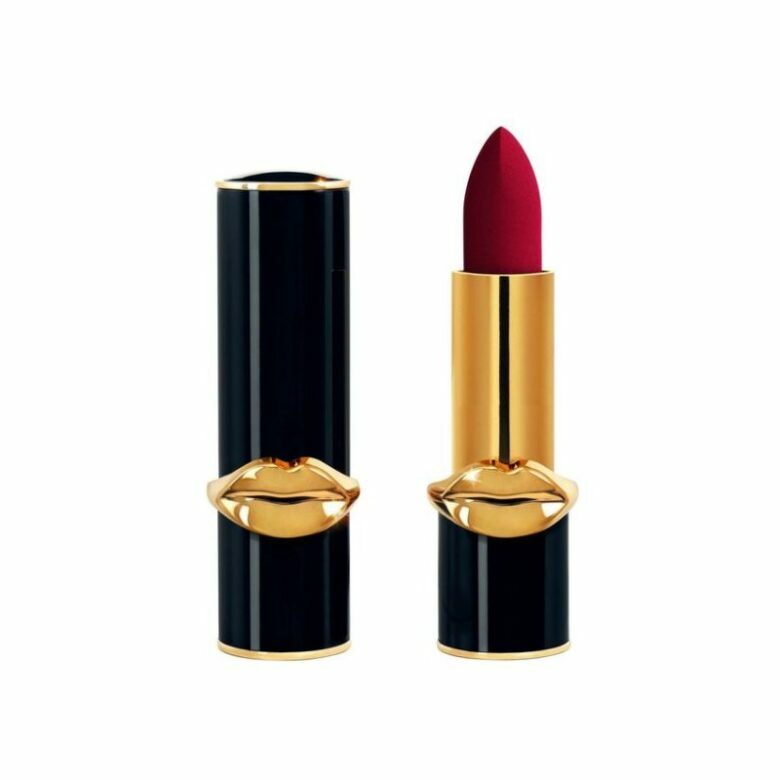 The high-end red lipsticks are the pure treat for every woman in the winter when the face is paler shade and the red wine is a season must. The red lipstick in winter is brilliant for every occasion, from office to a holiday Christmas party. 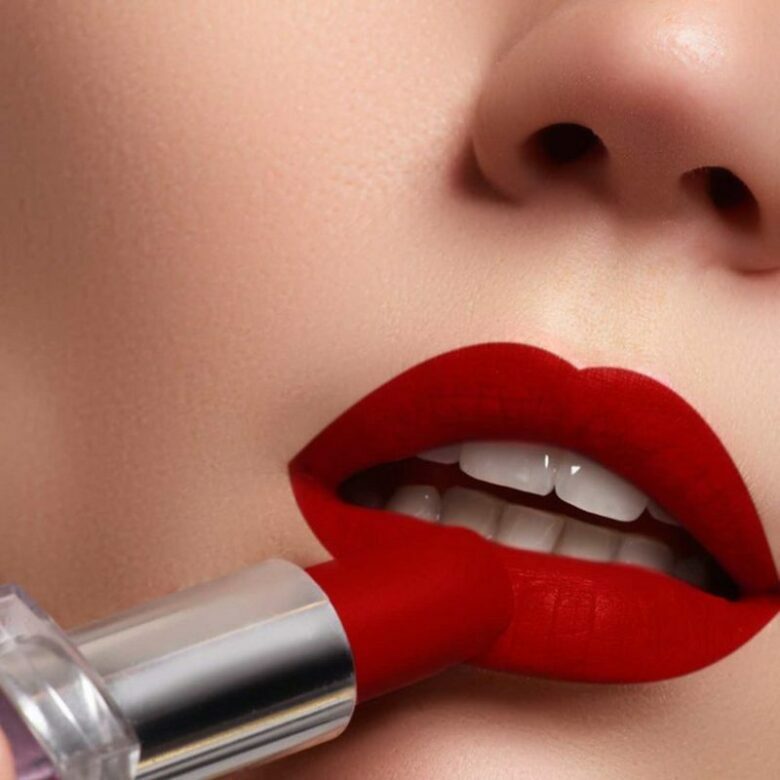 According to popularity among the woman all around the world, in the article below you can read about the most gorgeous red lipsticks, most of them are high-end, but we put in the list one all-time favorite from the drugstore. Red lipstick, among the black dress, is every woman best friend. 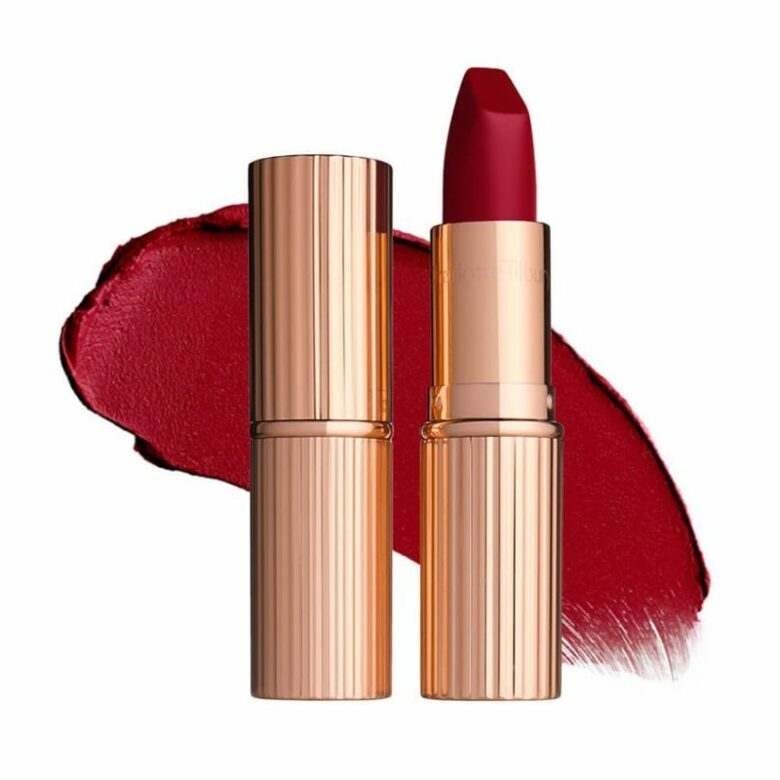 The very first on our list of red lipsticks is Charlotte Tilbury, lipsticks inspired by Kate Middleton and Queen Elizabeth. Red Carpet Red is the lipstick from that collection which is splendid for winter. With this lipstick, you will get all of the attention at the office party. The lipstick is a mix of old Hollywood charm and ruby red in classic shade. Where to buy: $34, charlottetilbury.com. Generation G matte lipstick is the main reason why Glossier has got so many fans over the past couple of years. This product is the mix of a lip stain and a lipstick, perfect for the everyday casual look. 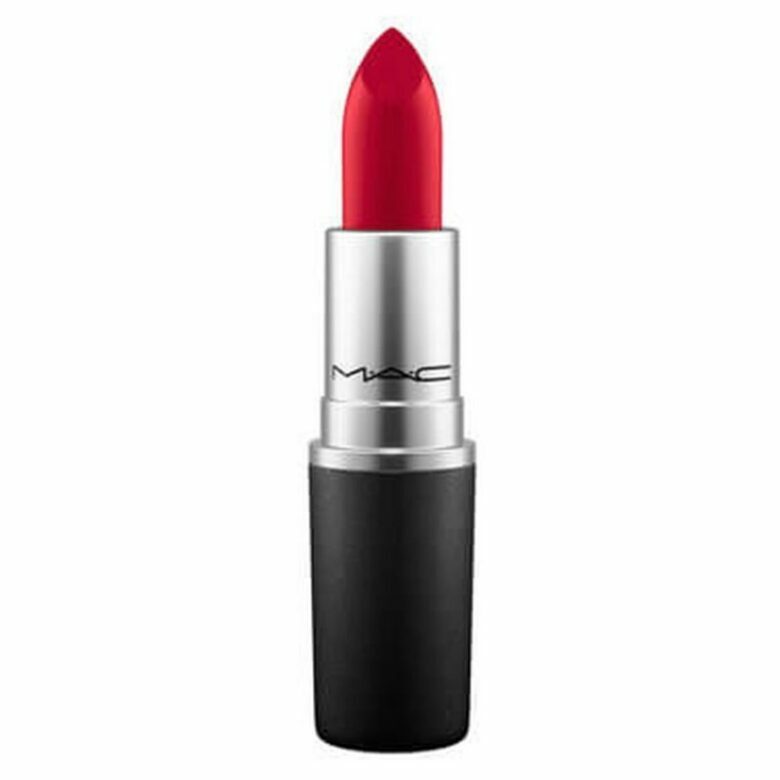 If you are a modern lady this is the right red lipstick for you. 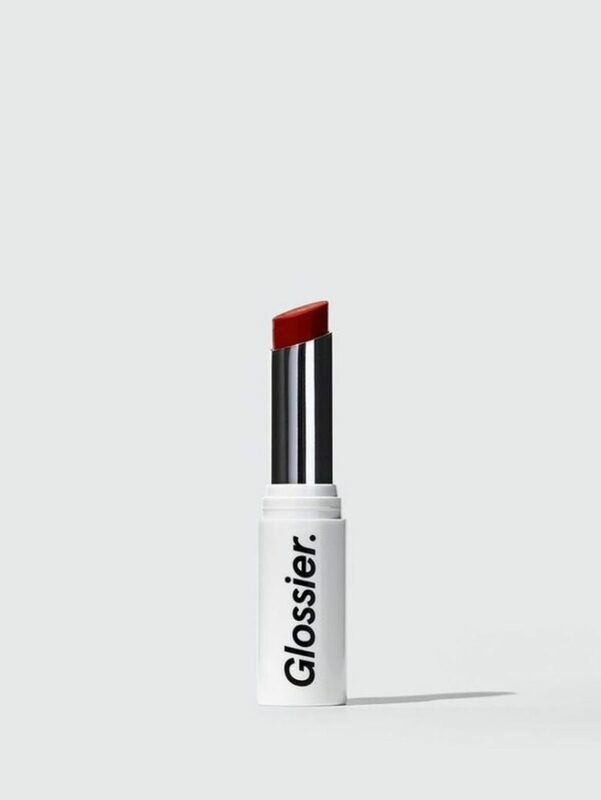 Where to buy: $18, glossier.com. 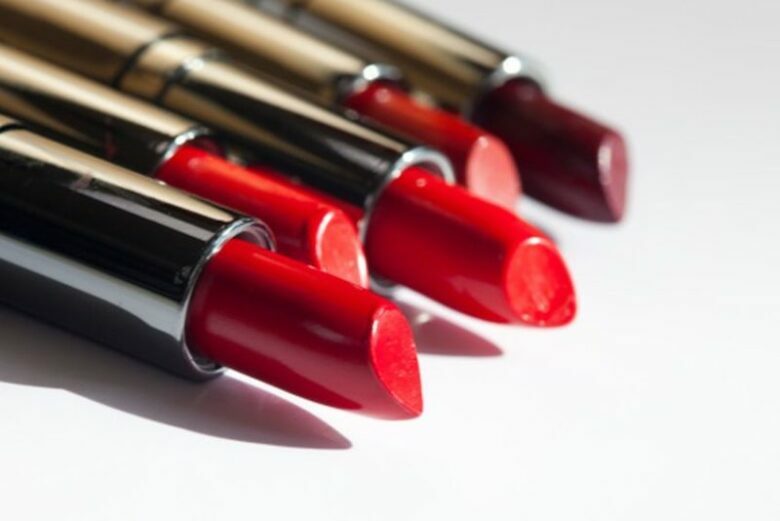 All-time favorite M.A.C.’s Ruby Woo is the most popular red lipstick among professional makeup artists and the girls all over the world. This long-standing gorgeous lipstick is the perfect shade of red with among blue undertones. This blue undertone gives you a perfect cooler, winterish look for the holiday party. The package for this lipstick is small so you can easily put it in your bag. 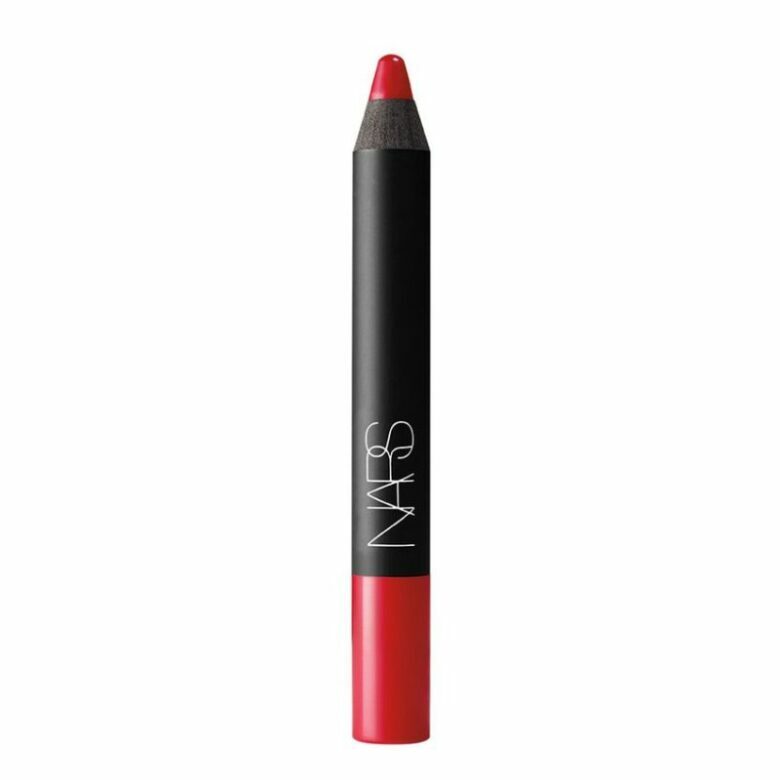 This red lipstick comes in pencil form and makeup artists said that this shade of red lipstick is suitable for every skin tone. This is the main reason for the big hype about this lipstick. This is very popular long-lasting matte red lipstick with a little bit of sheen. 189 Isabella is the rich red color that will hydrate your mouth. This is stunning, richly pigmented red lipstick with blue undertone and a very modern matte finish. The design of the tube is gorgeous, with gold lips and you will have that wow effect even before using the lipstick. This statement piece of make-up is brilliant for holidays parties. 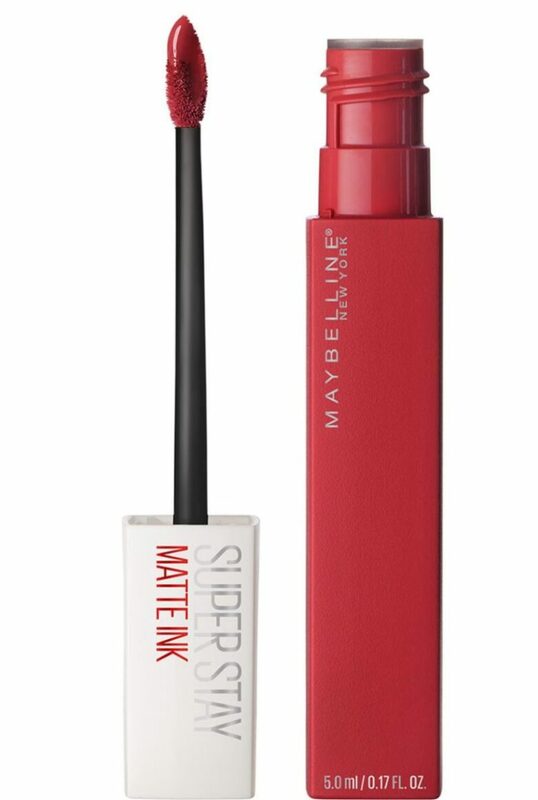 This Maybelline liquid lipstick is the cheapest lipstick on the list, beautiful red with a little berry color. Pioneer is the first pick if you want just to grab something from your local drugstore. It is the perfect mix of price and quality. 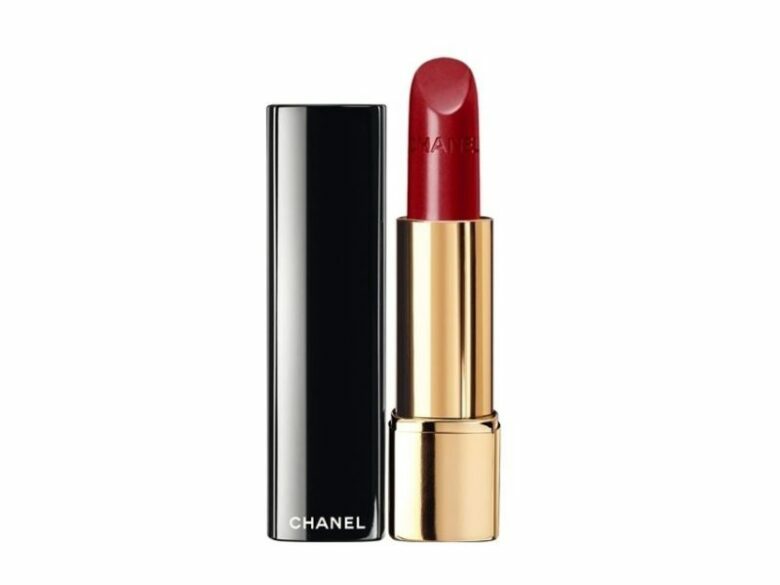 If you want to look like a French girl, this is the easiest way, just buy this classic red Chanel lipstick. 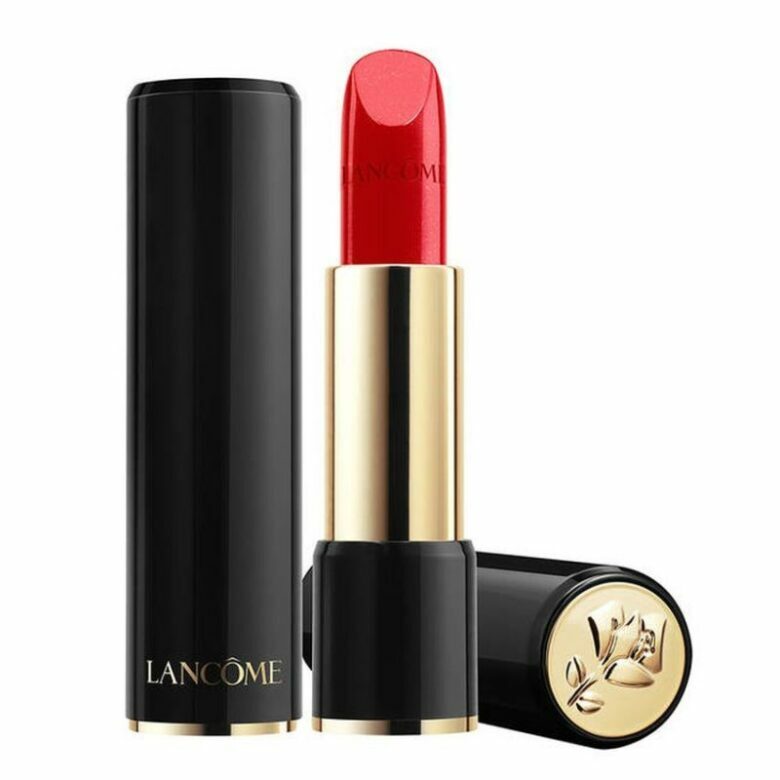 This luxury, red lipstick has the satin finish that gives you a subtle dose of shine. 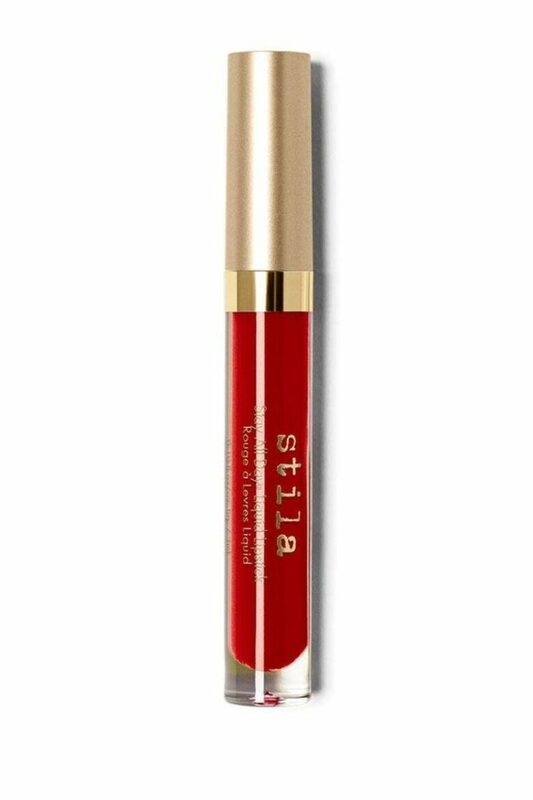 Stila Stay-All-Day Liquid Lipstick becomes an instant hit when Congresswoman-elect Alexandria Ocasio-Cortez put this vivid red shade on the campaign trail. This is perfect lipstick for those who want a little bit of orange in red lipstick. Beso is the second best liquid lipstick to buy. Where to buy: $22, amazon.com.